Here! Now! In the moment! Paddling in the middle of a fast moving stream of news and information. Here & Now is a daily news magazine, bringing you the news that breaks after "Morning Edition" and before "All Things Considered." 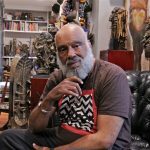 This story originally appeared on NJ Spotlight. 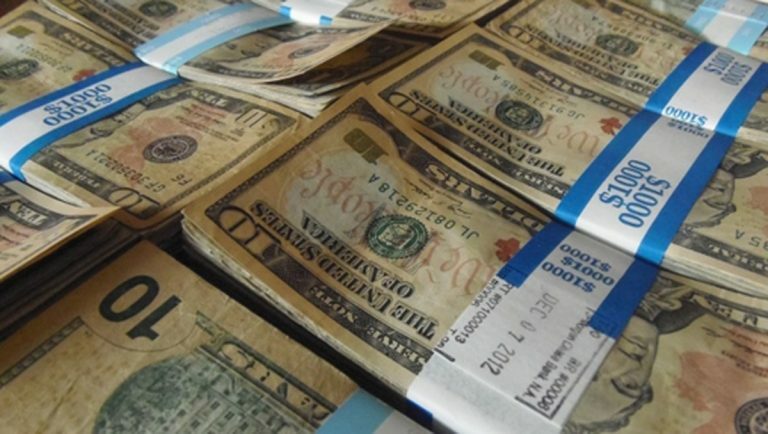 A social justice advocacy group and some lawmakers are urging New Jersey to create a matched savings-account program for low-income residents as a way to begin to close the wealth gap between whites and people of color. The institute sees the accounts as a way to help close the wide income gap in the state. 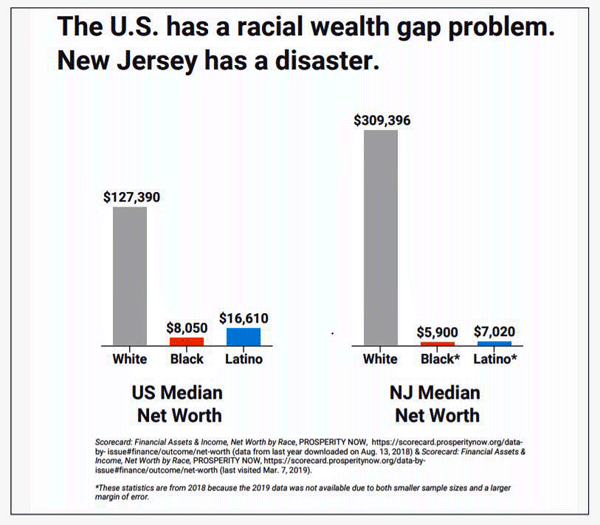 According to its data, New Jersey has one of the worst racial wealth gaps in the nation: The median net worth for a white family is more than $309,000, while in what Haygood termed “a staggering and really shameful contrast,” it is just $7,020 for a Latino family and $5,900 for a black family. While state data is not available, Baer said that nationally, single women have a median net worth of $3,210, with just $200 for single black women and $100 for Latinas. Single white men have a net worth of $28,900. 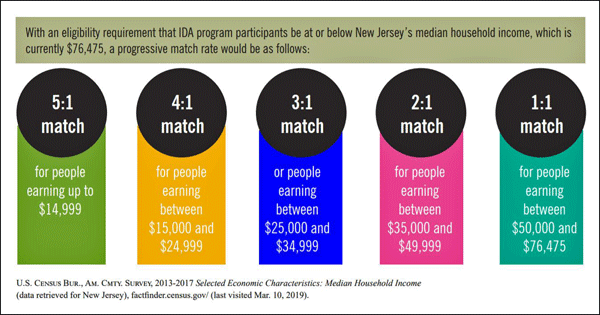 New Jersey already has an IDA program that was put in place in 2001, but it is primarily for those who are current or past participants in Work First New Jersey and those with an income of no more than twice the federal poverty level, or $24,980 for a single person this year. The state match is a dollar-for-dollar, up to $1,500 a year for three years. Individuals can use the money only to buy a house, pay for education, or start a small business. The program is funded with federal dollars through the Temporary Assistance for Needy Families program. 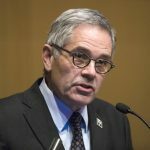 The Department of Community Affairs, which oversees the current IDA program, did not respond to a request for its cost or the number of participants. 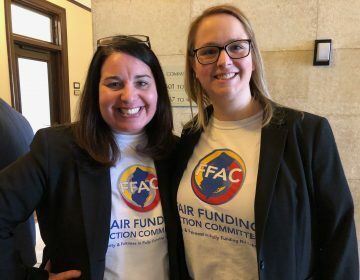 The new accounts would be offered by nonprofit or community organizations in conjunction with a bank, with matching funds coming from the sponsoring group and state coffers. Eight organizationsoperate the current IDAs and serve every county except Passaic. Allow all those who are employed and have an annual income up to the state median — currently $76,475 — to participate, provided they have less than $20,000 in net worth. Match as little as $1 per month in deposits progressively, so those with the lowest incomes would get the highest match, ranging from 5-to-1 for someone with less than $15,000 in income to 1-to-1 for those earning between $50,000 and the median. Expand the permitted uses for account proceeds to include retirement, improving a credit score, renting a home, and other purposes. Fund the match and program administration in part by giving tax credits to those who make a donation to help pay for the IDAs. Create a pilot child-savings account program to allow lower-income high school students to deposit money to be used for post-secondary school education or an apprenticeship program. In addition to the matched savings accounts, IDA programs offered by various organizations would also offer financial literacy classes, case management, and other services to help participants build and sustain wealth. Sen. Nilsa Cruz-Perez (D-Camden) sponsored the current IDA program and has authored a bill (S-1575) that would expand that. It doesn’t go as far as the institute is recommending, but Cruz-Perez said she is planning to amend her measure to open the IDAs to even more participants. 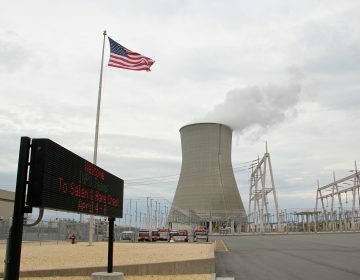 The report cites a number of other states that are operating successfully. Oregon’s program, the largest in the nation, is paid in part with $7.5 million a year in state income-tax credits given to those who donate to it; the credits sell out every year. Since 2008, more than 11,000 people have participated in IDAs and saved a combined $20 million, with $29 million in matching funds distributed, according to the Oregon IDA Initiative website. Currently, close to 3,400 people are in the program. In addition to the welfare-funded IDAs, the federal government used to provide as much as $25 million a year to states that offered these accounts. Congress voted to cut the program from the budget in 2017, but many programs continue to operate with funds issued in previous years. Will it fly in New Jersey? Haygood said that if the state considers closing the wealth gap important enough, it will be able to find some money for an IDA program. IDAs are a program Gov. Phil Murphy would likely get behind if the money were available. He told the NJ Spotlight editorial board last Thursday that he is focused on trying to close the wealth gap. The governor further expressed support for a similar proposal by New Jersey Democratic Sen. Cory Booker that, at the federal level, would give all newborns in the United States an initial deposit of $1,000 and make additional annual contributions through age 18 of up to $2,000, depending on wealth, with those at the lowest income levels receiving the largest amounts. Robert E. Friedman, founder of the national nonprofit Prosperity Now, which is dedicated to expanding economic opportunities for those with low incomes, was an early champion of IDAs. He anticipated a potential criticism of the program. IDAs have proven successful in improving the lives of those who participate, according to the report, which cites a study that found that after three years, IDA participants are 95 percent more likely to go to college, 84 percent more likely to own a business, and 35 percent more likely to own their own home. Tamika Thomas participated in that program and, as a result, was able to buy a house. 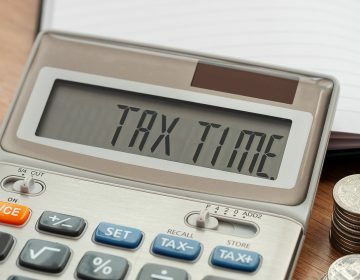 Most New Jersey taxpayers are getting some good news and some bad news as they file for the first time under the new U.S. tax law. As New Jersey lawmakers delve into particulars of the budget plan, proponents and opponents of changes in school funding argue their positions.